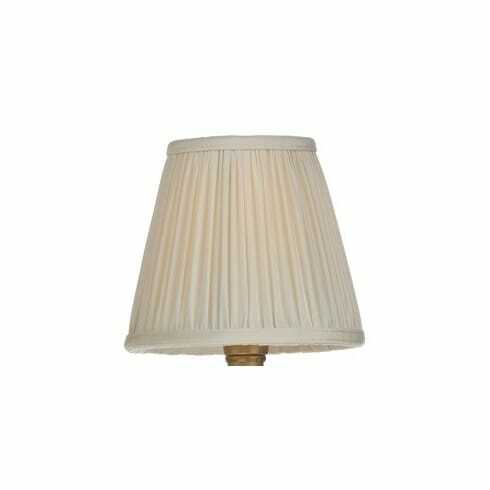 Dar Lighting Atlanta shade features mushroom coloured, faux silk material with elegant pleated detail. The product code for this Dar silk shade is ATL0733. To view the entire Atlanta range or to see more from our collection of beautiful shades, please continue to browse through our website.